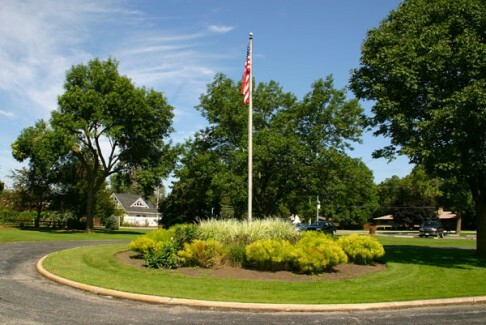 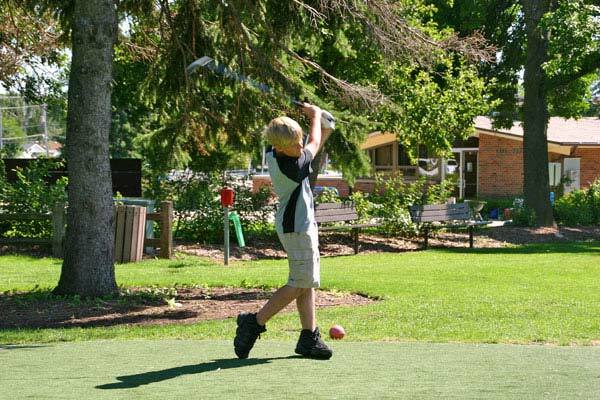 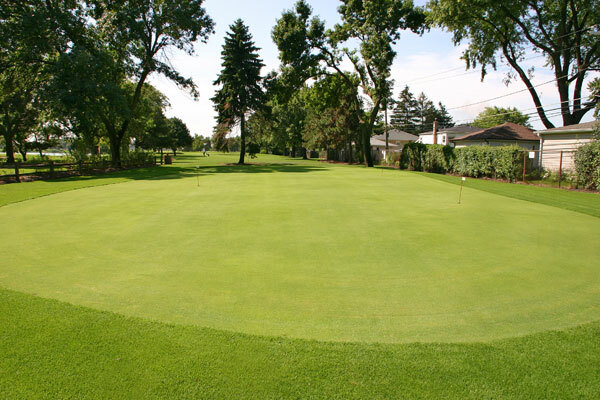 Lake Park Golf Course is perfect for the young golfer who wants to play a shorter course with real bunkers and excellent greens. 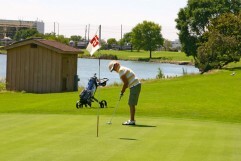 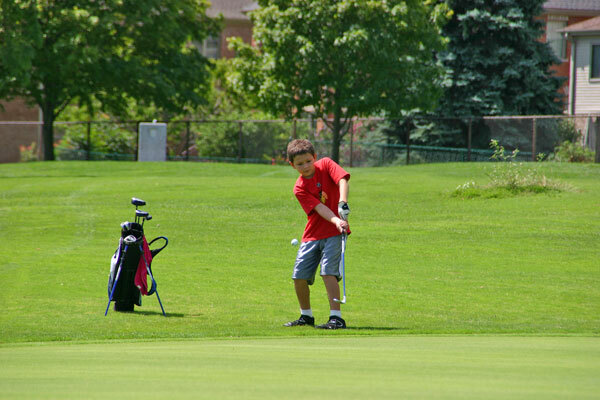 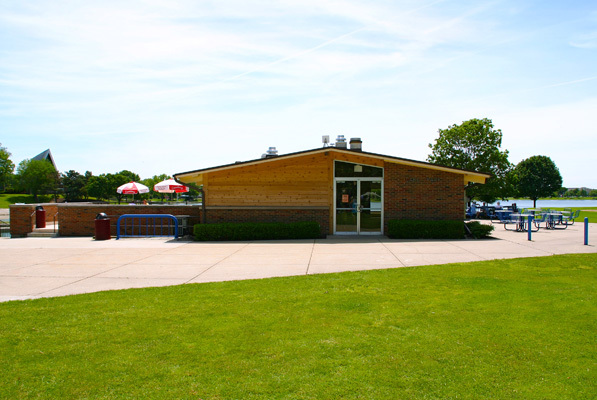 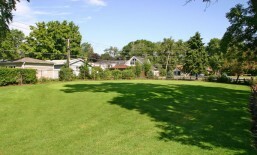 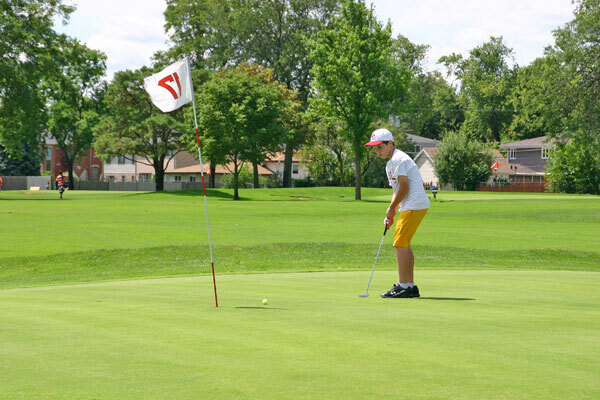 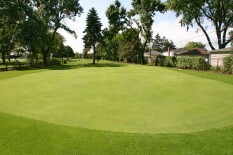 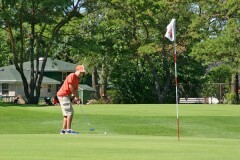 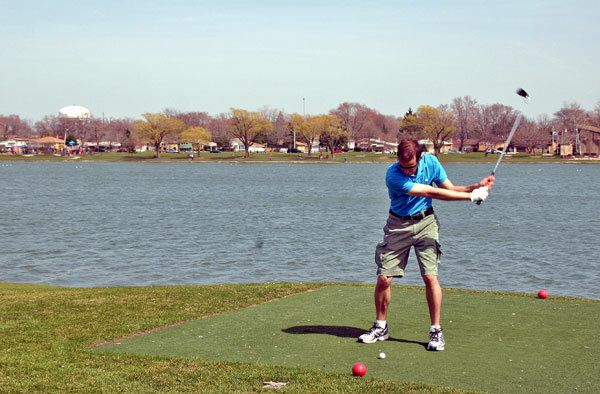 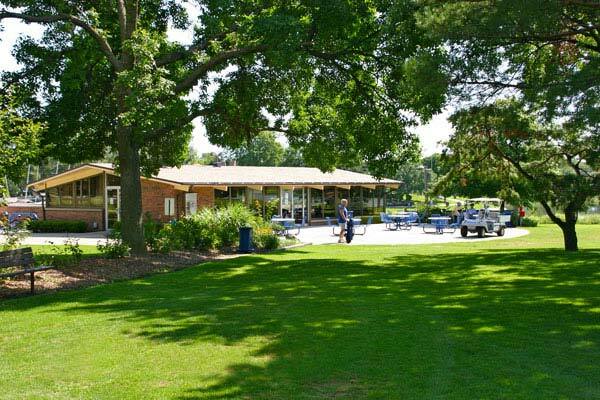 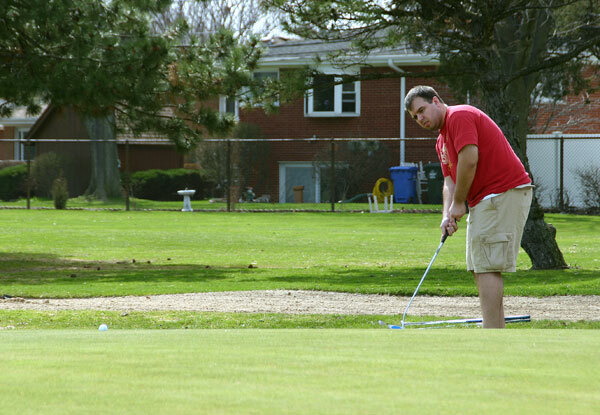 For the more experienced golfer, Lake Park is where you’ll want to practice your all-important short game. The 18-hole, par 3-course is 1,515 yards in length with holes ranging from 50 to 115 yards. 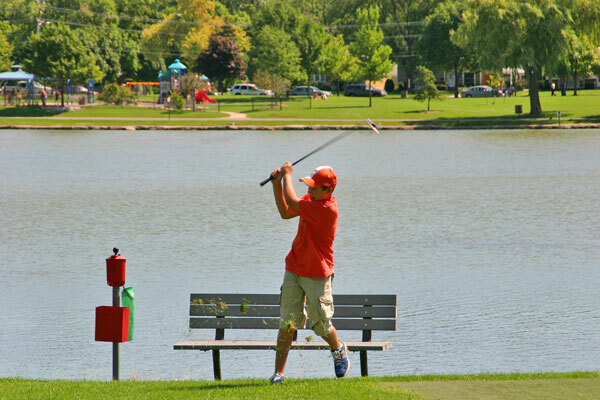 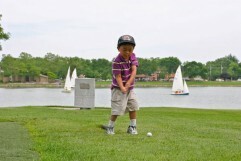 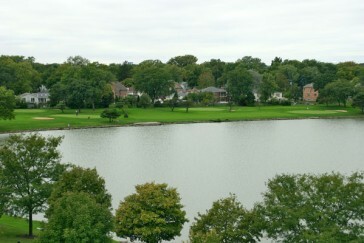 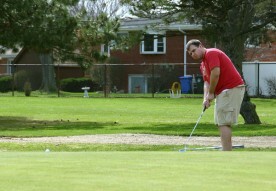 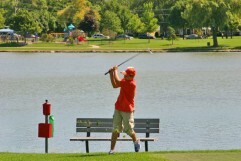 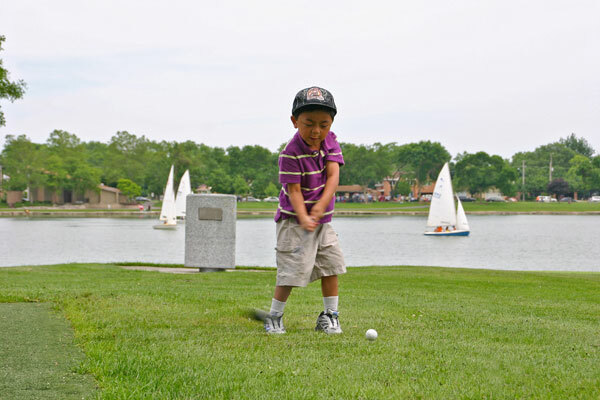 Lake Park welcomes golfers ages 4 and up. 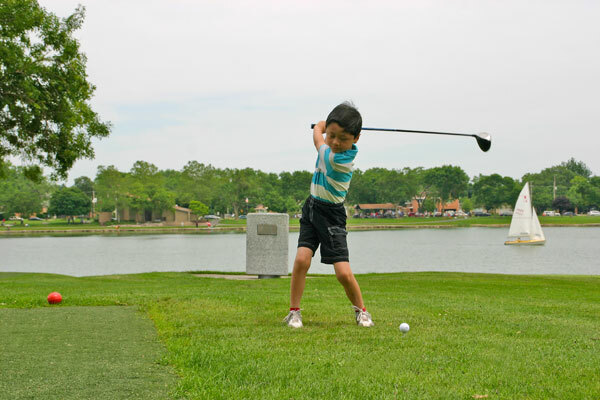 Kids play rounds for just $8 everyday. 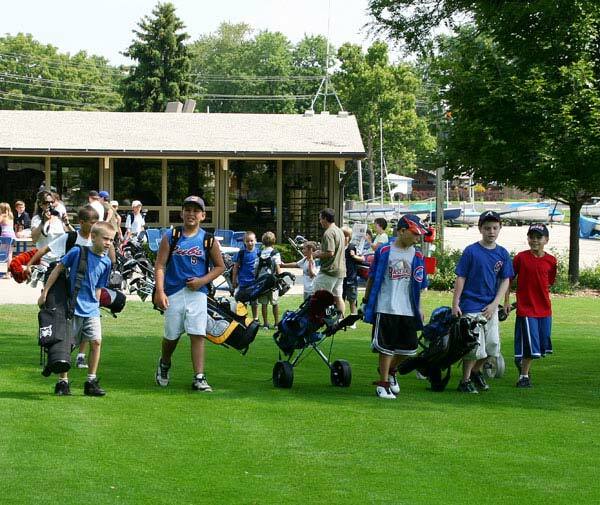 We are a proud sponsor of the Sticks For Kids program. 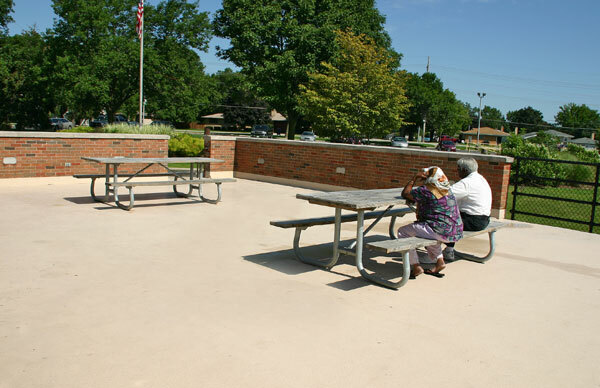 Call ahead to reserve a set: 847-391-5730.